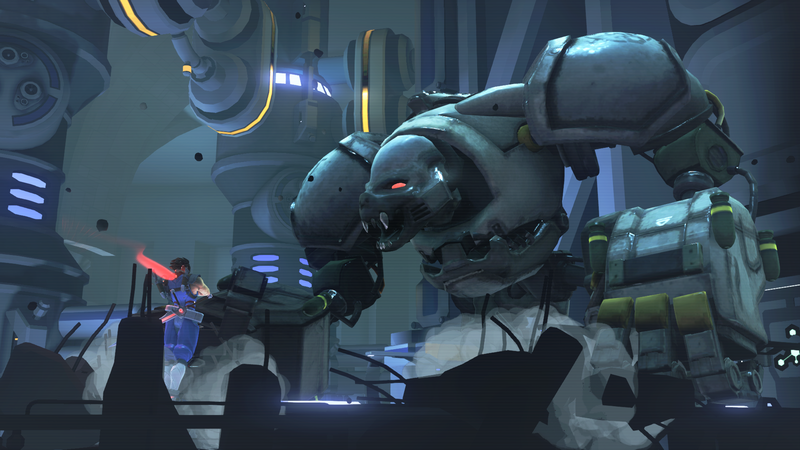 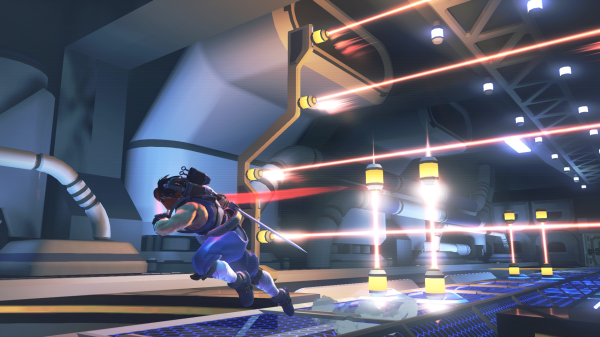 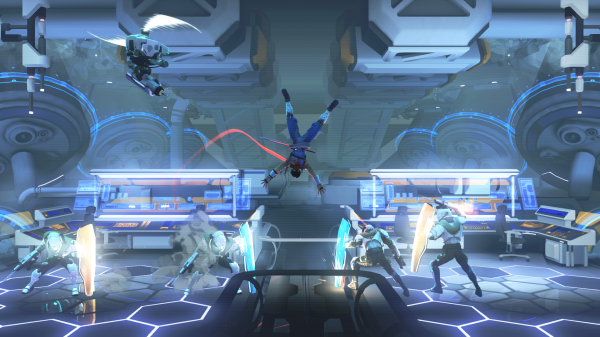 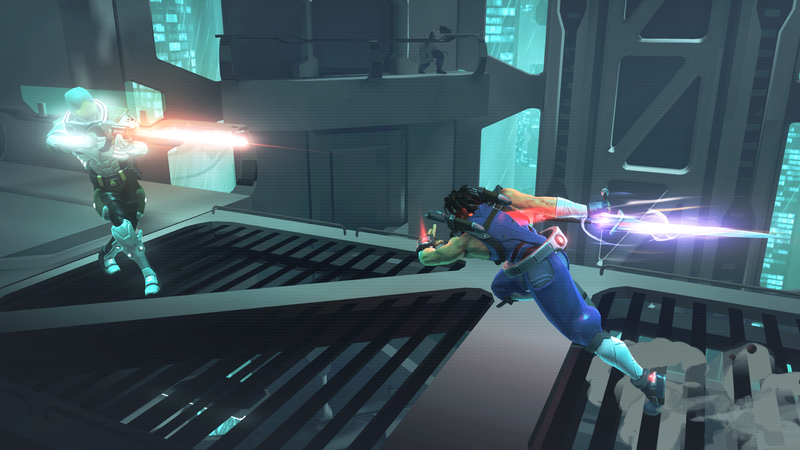 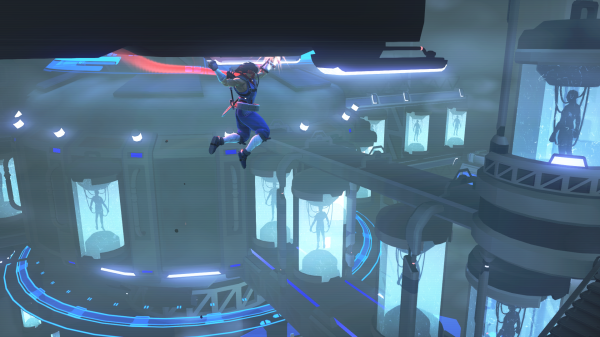 Today, Capcom has shared a new batch of screenshots from the upcoming Strider HD game, showing off a number of Hiryu’s moves, such as the charged slash, star jump and launcher. 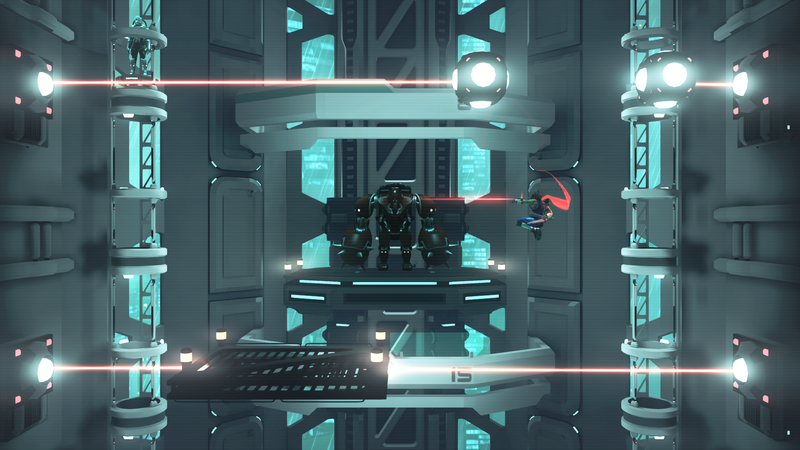 The screenshots also reveal the Mecha Pon boss, who will be making his return from Strider from the Genesis or possibly the NES seeing as though this game is the supposed HD remake of the NES version of Strider. 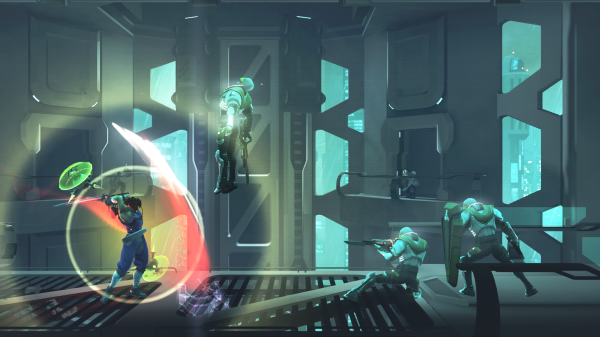 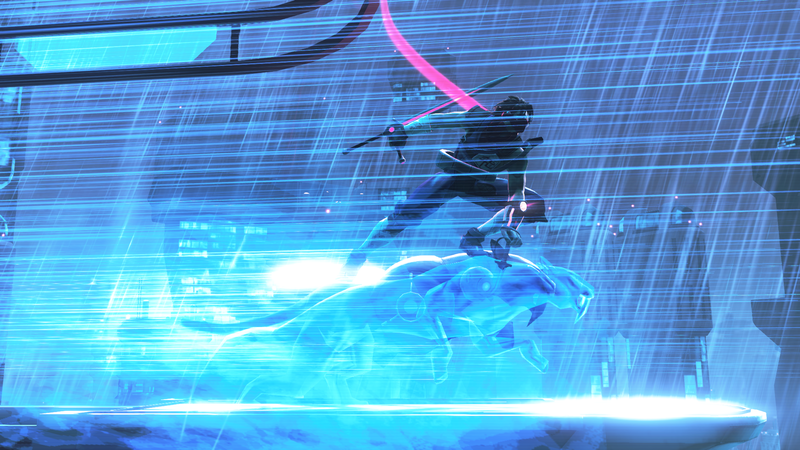 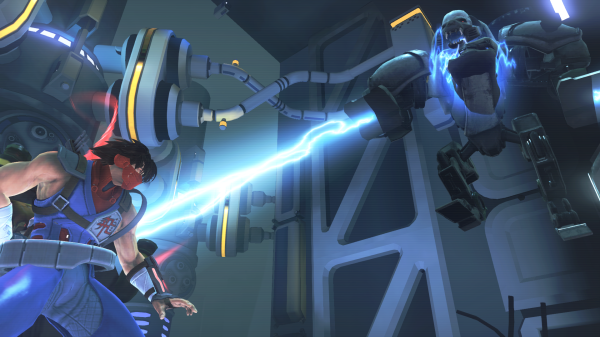 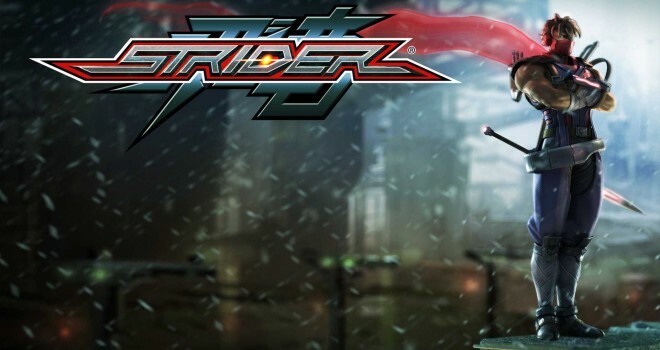 Once Again, Strider HD is a downloadable game for the PC for Steam, Xbox 360, PS3,Xbox One, PS4. 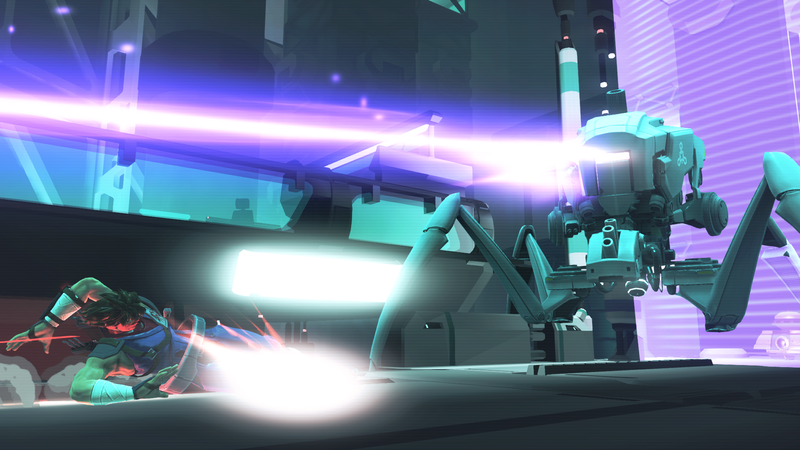 Still no word on a Wii U version….So don’t ask in the comments.